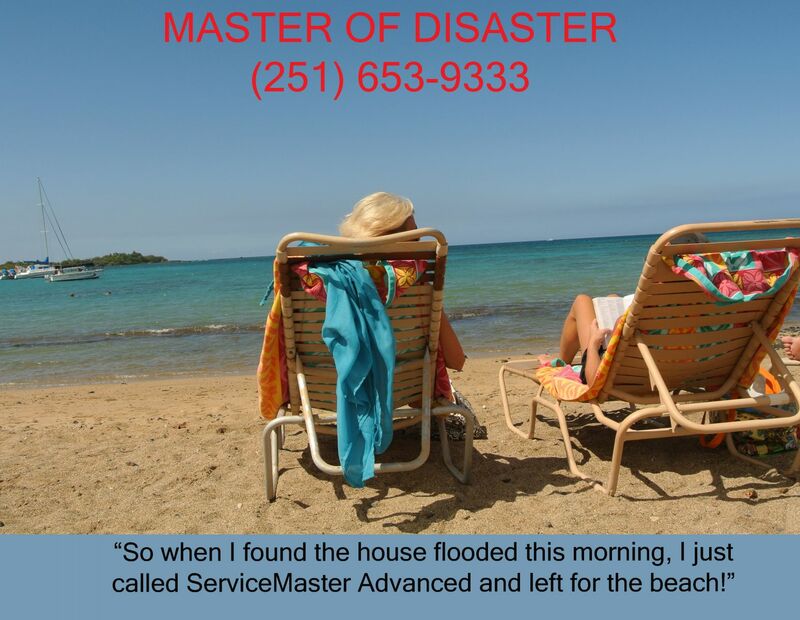 (251) 653-9333, (251) 928-1028, (866) 653-9333 are the numbers to call in Mobile and Baldwin Counties for the true Master of Disaster, ServiceMaster Advanced Cleaning & Restoration. 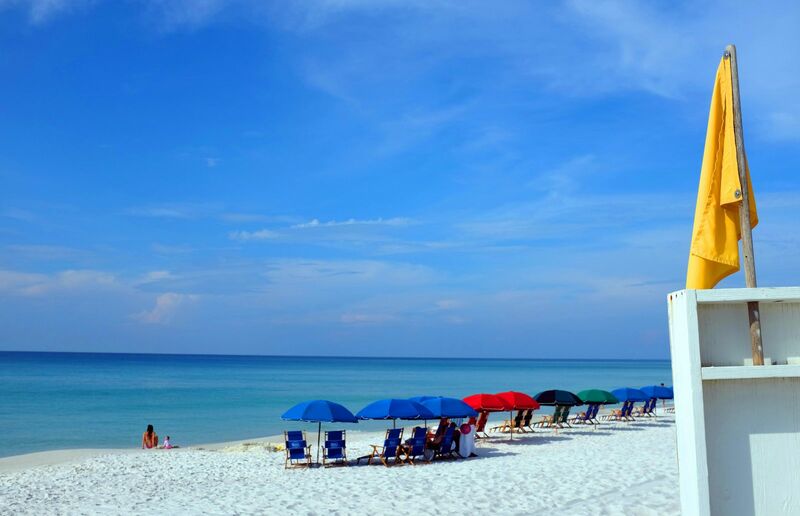 We have been serving the area for over thirty years and have handled some of the largest fires, floods and mold remediation jobs ever performed on the Gulf Coast. Please see our many articles at http://www.servicemastermobilealabama.com for more information, see our testimonials at: http://www.servicemastermobilealabama.com/Testimonials.html. 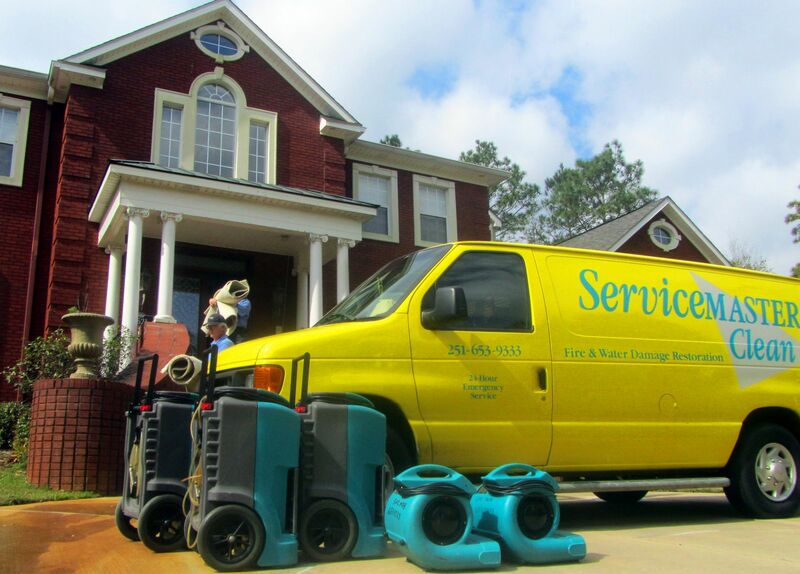 You may also be interested in our advice on fire damage mitigation: http://www.servicemastermobilealabama.com/A-Complete-Guide-to-Fire-Cleanup-Mitigation-Services-Mobile-AL.html, water damage restoration:http://www.servicemastermobilealabama.com/IICRC-Certified-for-Water-Damage-Restoration-and-Fire-Damage-Restoration-Mobile-AL.html, or one of our mold remediation videos: http://www.servicemastermobilealabama.com/Is-It-Mold-Advice-On-Testing-and-Mold-Restoration-Mobile-AL.html. 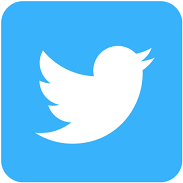 In the "articles" and "videos" section of our web site, http://www.servicemastermobilealabama.com, we have addressed nearly every possible home or business issue that you could possibly have, and we are adding to our library daily.